Basic purpose of this article is to Define and Discuss on the Importance of Payslips which is very important. Here explain the importance of Payslips which is reflected the following details: deductions, net pay and gross pay.At present technology is growing rapidly, so the computer payroll services have become highly popular and bringing a lot of advantages. 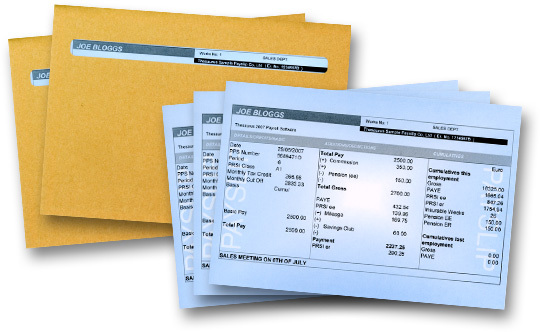 “Payslips Plus” is a remarkable company which is specialized in offering a wide variety for the purpose of providing Payslips on reliable payroll stationery. Another important aspect you should know about this company is the fact that they provides high class products and services at pretty competitive prices.